Don't make promises unless you intend to keep them boys... we're SO ready for a Rixton party! 9. 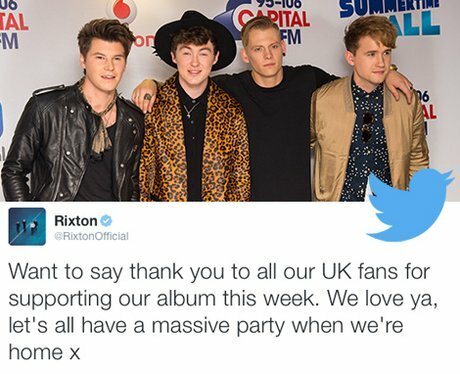 Don't make promises unless you intend to keep them boys... we're SO ready for a Rixton party!